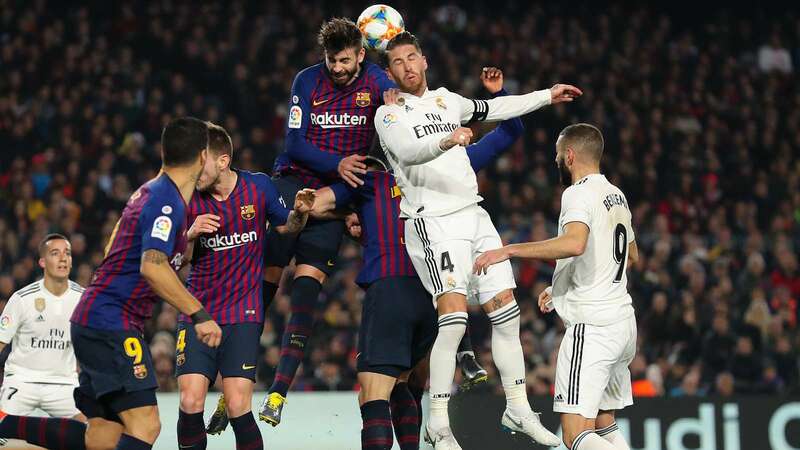 With the UEFA Champions League round of 16 set to kick off tomorrow, these are the five biggest storylines and match ups that we’ll have our eyes glued upon. If you’re reading this, you’ve survived the most troubling time of year, the excruciating two-month hibernation of Europe’s most exciting competition. At long last, the Champions League is back to transform your midweek lunch breaks into 90 blissful minutes of the world’s best football. 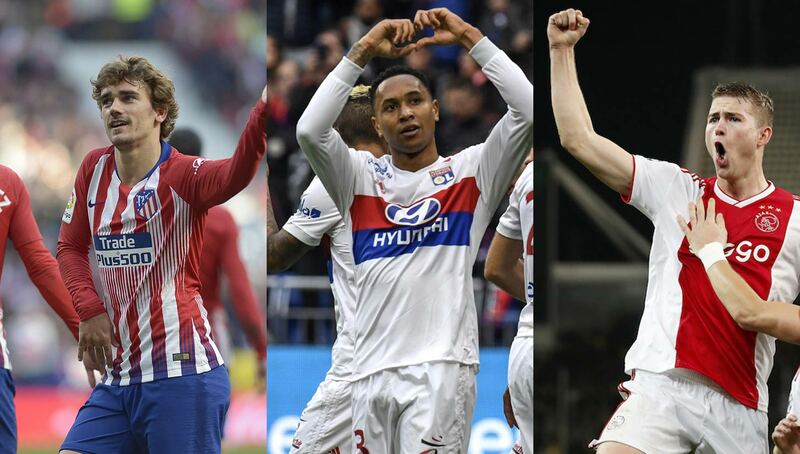 With an abundance of storylines and a host of spectacular fixtures to follow, we’ve narrowed it down to five things you definitely want to pay attention to during the Round of 16. When PSG and Manchester United face off under the Old Trafford lights, all eyes will be on two players whose ages, when added together, equate to a single Gianluigi Buffon. 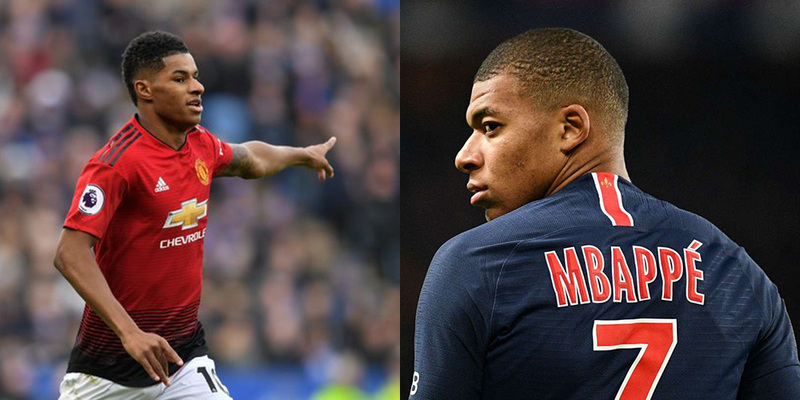 Kylian Mbappé and Marcus Rashford epitomize the form of their squads at the moment, and their clash this Tuesday could be the first in a generation of titanic collisions between the two young strikers. The Frenchman Mbappé has spent his post-World Cup season passing between the sun and the rest of Ligue 1, overshadowing even his now-injured teammate Neymar with goal after dazzling goal. 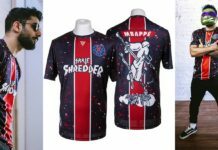 The red-hot Mbappé’s six goals in his last eight matches are a reminder that the French champions are unavoidable favorites. But that doesn’t mean you should count Ole Gunnar Solskjaer’s revitalized Red Devils out. Rashford, like the rest of his Man U teammates, has transformed in the last month under new management. Three superb strikes saw England’s No. 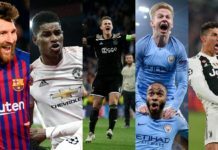 10 named the Prem’s January Player of the Month, and a surging United has given Mancunians hope that their side could cause an injury-hampered PSG problems. 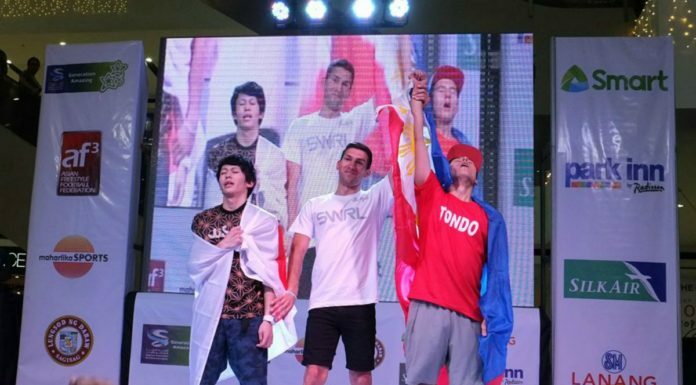 Close your eyes for a moment and picture a boxing ring, mid-prize fight. The bell sounds, and instead of resting between rounds, the fighters are sent directly to adjacent rings where fresh opposition awaits. Open your eyes and behold the Champions League. 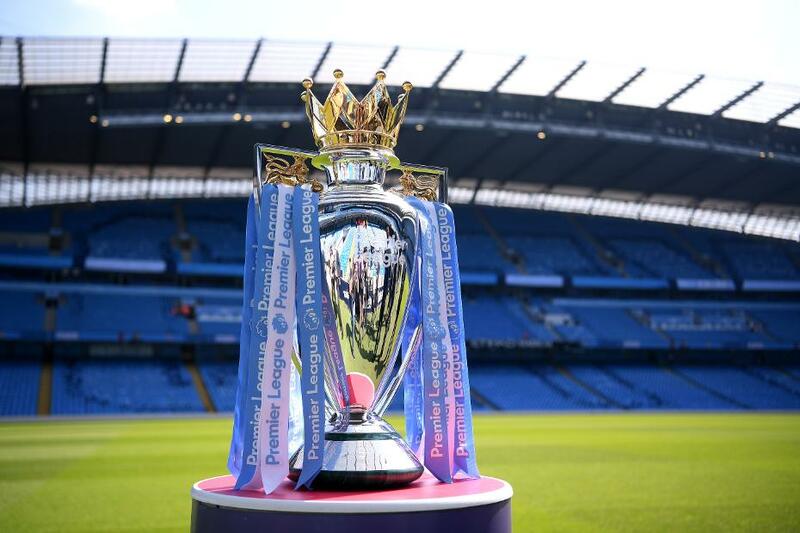 The choral ding of its iconic anthem has summoned England’s trophy challengers away from their league title bout, forcing their managers to weigh the importance of each competition. The look of EPL table leaders Liverpool, Manchester City, and Tottenham’s squads will say a lot about each side’s priorities — many a team has watched their hopes of topping the Premier League evaporate on a midweek match day. City certainly appear to be the best off as they take on Schalke 04, who currently sit 13th in the Bundesliga table, but continuing in the Champions League isn’t always a blessing. Elsewhere, Tottenham will have their boots full with a Dortmund team running away with the German top division, and Liverpool faces Bayern, the perennial powerhouses who find themselves seven points shy of their usual perch. Ajax exited the Round of 16 draw as the misfortunate recipient of the Champions League’s customary death sentence — a knockout fixture against Real Madrid. 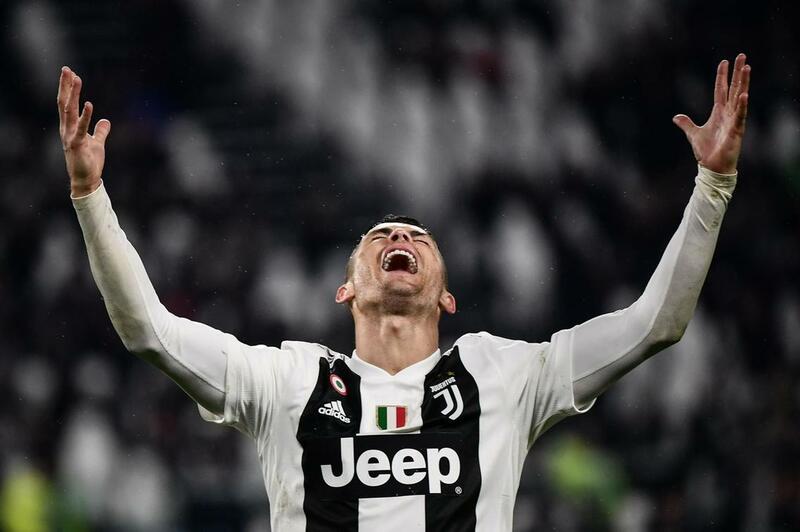 This year, however, a tie against the Galácticos feels favorable, with the Ronaldo-less reigning champions limping past Viktoria Plzen, Roma, and CSKA in the group stage. But the Dutch hopes don’t just rest on Madrid’s poor form. A €67 million cosign from Barcelona has given Ajax faith, deeming their young starlet Frenkie de Jong worthy of sharing the pitch with Spain’s elite. Rumor has it that Barça is also after de Jong’s teammate and countryman Matthijs de Ligt, meaning that this clash could feature talent that will haunt Madrid for years to come. Failure for Madrid could also spell change for their side — the departure of key players would either trigger a sense of doom or make space for the likes of Eden Hazard to re-establish the club as a global powerhouse. The person who rigged this year’s Champions League draws must have really fancied Kobe’s final season in the NBA. Like the legendary Laker’s 82-game parade across America, Europe’s top competition is staging reunion after reunion for its most storied player. Having visited Old Trafford during the opening stages of the competition, Ronaldo will now trip back to the city he gifted four Champions League trophies. Although his return won’t be at the Bernabéu, the Atlético fans will be sure to make the prodigal former Madrilenian feel like he never left (likely by whistling incessantly). Ronaldo’s record against Atlético, however, isn’t as promising as you might expect, with only 15 wins in 31 career matches. When it comes to the Champions League, like most things involving Cristiano, those stats go out the window — he has four goals, three assists, and four wins in only six meetings with Simeone’s men. If Los Colchoneros want to make Ronaldo wish he had never returned and do what few teams have, they’ll have to put history out of their minds (and play out of their minds, too). What sets this year’s Round of 16 apart is also what separates a regular iPhone photo from portrait mode — the depth of the field. Whether big teams are faltering or smaller clubs are closing the skill gap, the hectic group stage showcased just how crowded (and exciting) it is becoming at the top. Of the five teams that went unbeaten in their groups, only Barça and Bayern represented the traditional favorites. The other three, Ajax, Porto, and Lyon, were underdogs only by name, proving their pedigree not only by advancing but by doing so unblemished. This was no luck of the draw either — Ajax went toe-to-toe with Bayern and Lyon outplayed Manchester City twice. Although the expected teams all topped their groups, the strength of the second place sides has yielded one of the most competitive lists of knockout fixtures in recent memory. And even if the likes of Ajax, Lyon, and Atlético can’t pull off “upsets,” the Roma vs. Porto match up will ensure that the final eight features what every sports fan loves — an upstart with the quality to go the distance.